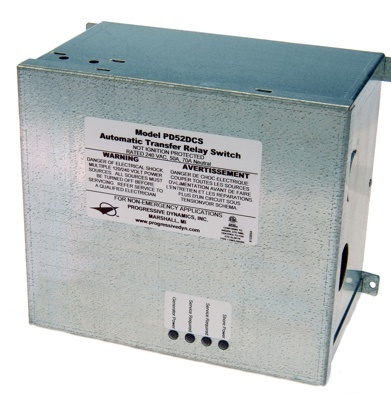 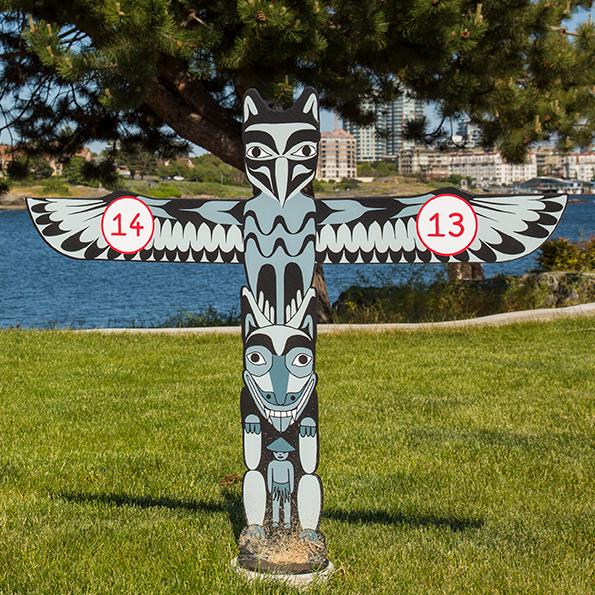 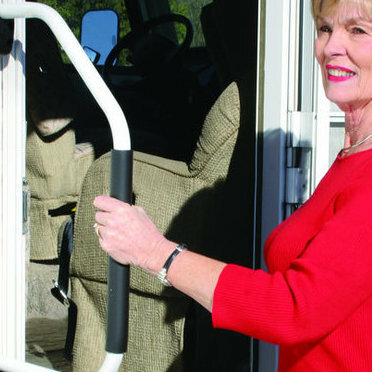 This product will give you steady support when getting in and out of your RV unit. 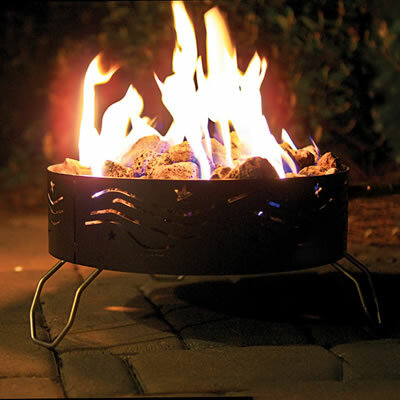 Now you can have a campfire anywhere you go! 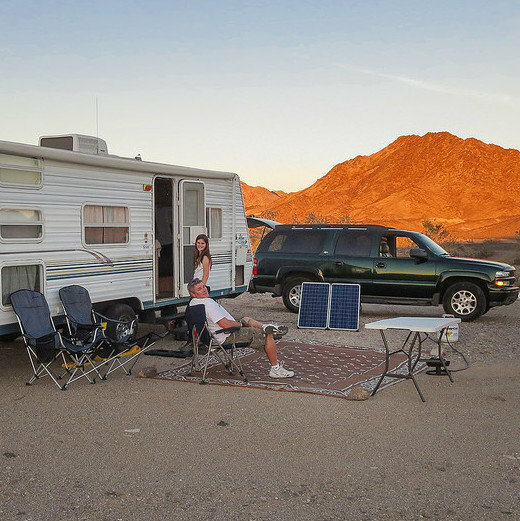 Maintain the perfect temperature during your RV excursions. 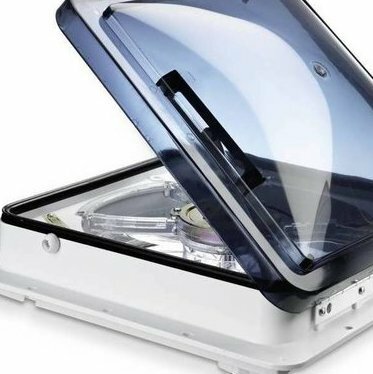 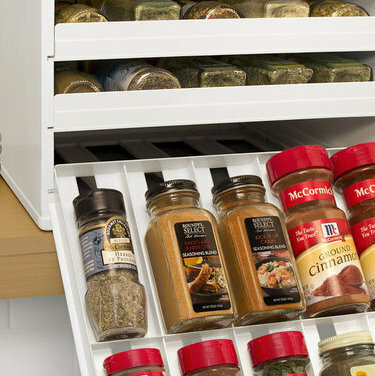 This clever culinary storage solution is a must-have for RVers. 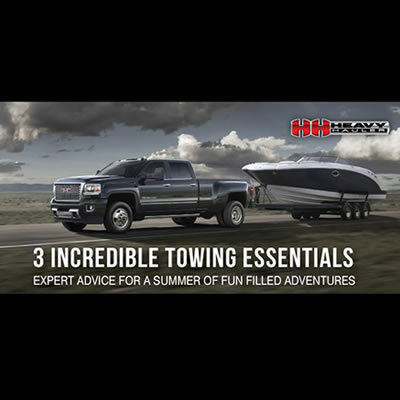 RV tech expert, Reg DeYoung, gave us these top suggestions for RV products. 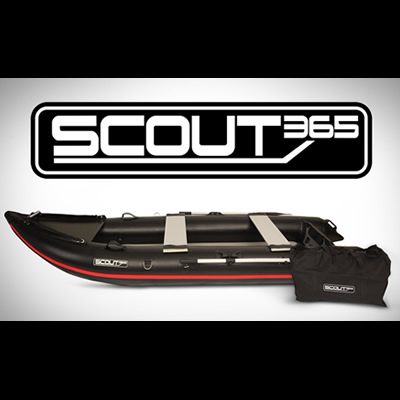 Geared towards the RV crowd, the new SCOUT365 inflatable boat is uniquely portable yet tough enough to take on ocean excursions or a day at the lake. 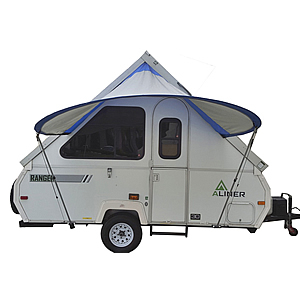 Keep protected and cool from the UV rays and heat from the sun with the PahaQue Visor, a circular awning that provides shade and coverage. 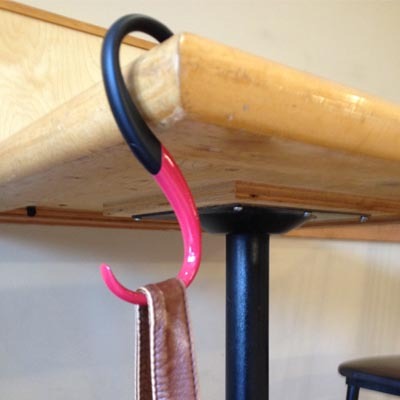 New York-designed Hookup and Embrace are fashionable purse hangers. 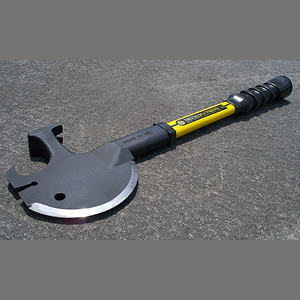 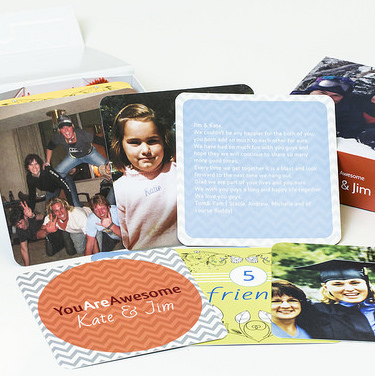 Thanks to Trucker’s Friend, you can travel with ease knowing one tool serves for many uses. 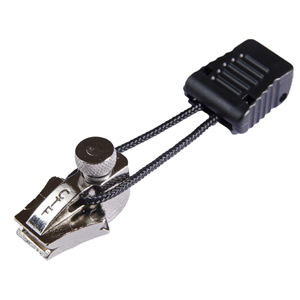 Thanks to FixnZip, broken zippers don’t have to keep you frustrated. 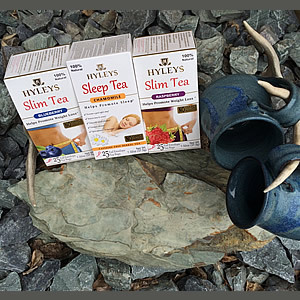 Hyleys Slim Tea and Sleep Tea brings an exotic experience to your body, soul and spirit. 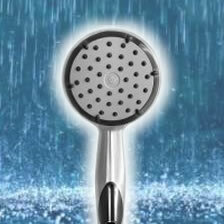 EcoCamel is introducing a revolutionary new shower head for the RV industry.